BAGUIO CITY – Cordillera Regional Development Council (RDC) members, Bureau of Local Government Finance (BLGF) and National Economic and Development Authority-CAR (NEDA-CAR), coordinated a briefing on Cordillera autonomy for local government finance officers during BLGF’s “1st Regional Conference on Empowerment, Innovation, and Excellence towards a Progressive Cordillera” on March 28, 2019. Joel Cervantes of LGU La Trinidad, a member of the RDC Autonomy IEC speakers’ bureau, presented the historical background and the core messages of Cordillera autonomy. He also shared that the RDC is currently drafting a proposed Cordillera Organic Act for the upcoming 18th Congress. He urged participants to provide their inputs and suggestions to RDC through NEDA-CAR while a new draft Organic Act is in the works. 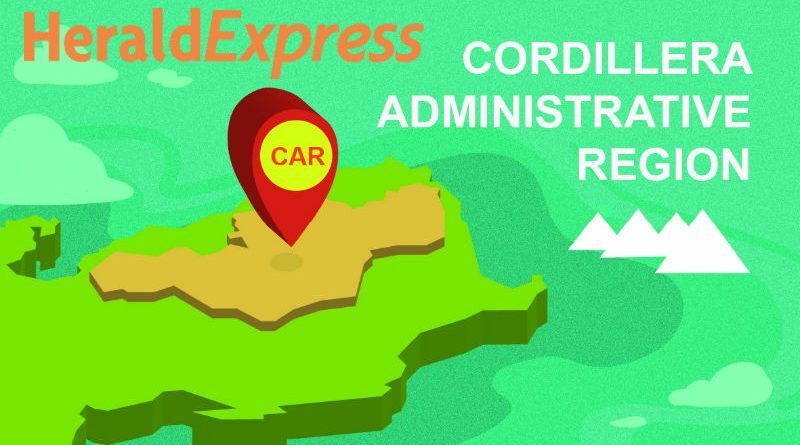 The RDC through NEDA-CAR has spearheaded the pursuit for Cordillera autonomy since 2006. The focus has always been to ensure Cordillerans are knowledgeable about the advocacy on autonomy so as not to repeat the shortcomings of the failed 1990 and 1998 plebiscites where the two organic acts were rejected due to a lack of time for information dissemination campaign and alleged misinformation from various parties. A mock plebiscite was conducted with the question: “If a plebiscite were to be conducted tomorrow, how will you vote?”. Majority of the participants 69 percent voted yes while 4 percent voted no, citing lack of sufficient knowledge, and a further 27 percent were still undecided. Earlier, NEDA-CAR Senior Economic Development Specialist Antonette Anaban presented the Regional Development Plan 2017-2022 with autonomy as the central theme of Cordillera development.